Dutch CBD Oil Spray 300mg by Love CBD comes in a 20ml. bottle containing 10ml. of CBD oil mixed with 10ml. of olive oil which makes it thinner for using as a spray. 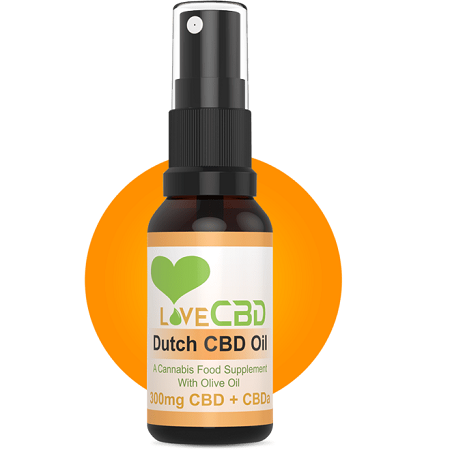 Dutch CBD Oil Spray 300mg by LoveCBD: Dutch CBD Oil Spray 300mg by Love CBD comes in a 20ml. bottle containing 10ml. of CBD oil mixed with 10ml. of olive oil which makes it thinner for using as a spray. This cannabis oil is produced from hemp grown on farms in the Netherlands without the use of pesticides, man-made fertilisers or any harmful chemical processes whatsoever. Each bottle contains 300mg. of CBD. This Dutch CBD Oil is 100% natural and contains no added flavourings. The spray bottle was chosen because of its ease of use being far less messy than dropper-style bottles as well as being leak-proof so there is virtually no risk of losing your CBD oil supplement. Ingredients: cannabis extract, olive oil. User advice: 1-2 sprays under the tongue 3-4 times per day with food preferably. Each spray of Dutch CBD Oil contains 0.16 ml. of oil and 2.4 mg. of CBD and CBDa. 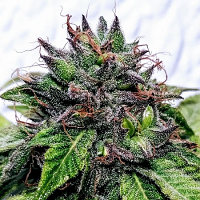 CBD oil contains only trace quantities of THC. Produced from hemp grown entirely naturally without using pesticides, herbicides, artificial fertilisers or harmful chemical substances. This product is both vegan-friendly and lactose-free. 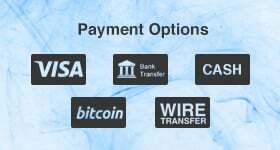 Completely safe CO2 extraction methods are used exclusively with NO SOLVENTS. 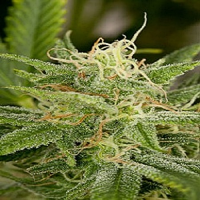 Warm air is used on the cannabis flowers until the oils are released. N.B. Dutch CBD Oil is intended for oral consumption only as a food supplement. IT CAN NOT BE VAPORIZED!